Our 75,000 square foot headquarters in Claremore, Oklahoma is located near several domestic steel mills. 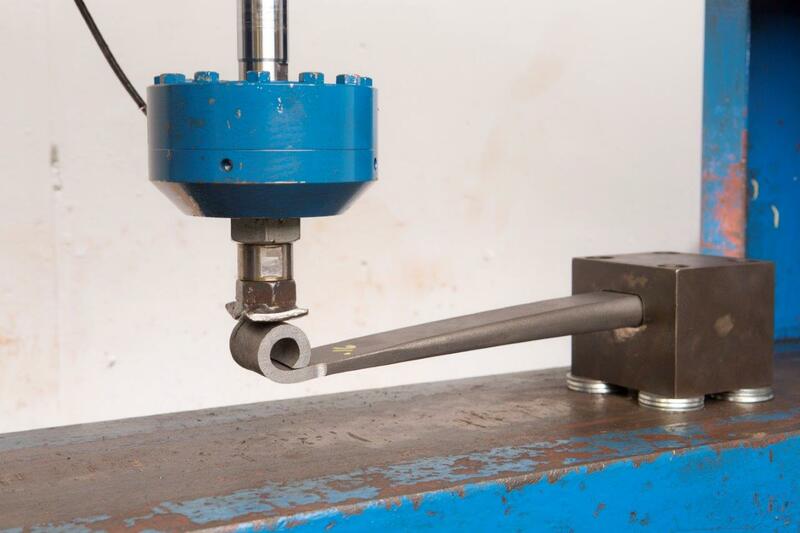 Being so close to our steel suppliers allows us to be involved in every stage of leaf spring manufacturing beginning with selecting the steel used to make them. 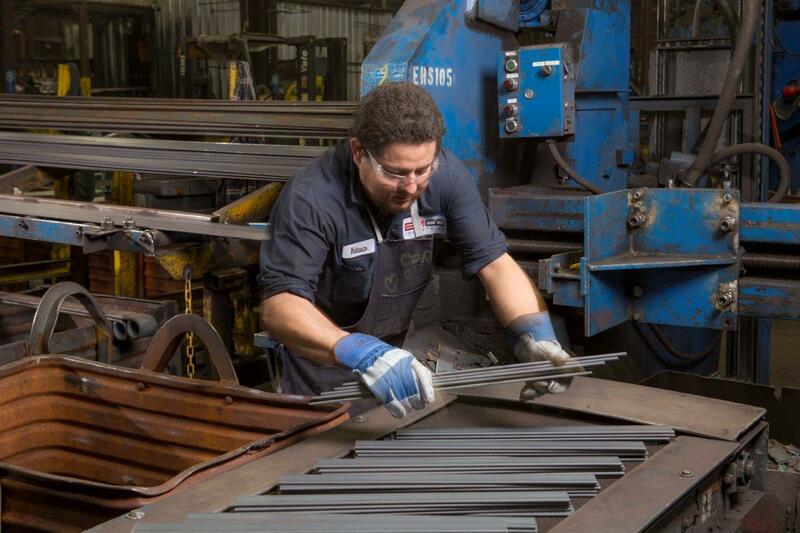 Spring steel is our specialty, and personal steel selection means we can guarantee our customers receive the best with every order. Having a central location also allows us to cut back on freight shipping charges, and we're within two days' shipping of most of our customers in the United States. Our headquarters, located near a large source of natural gas, cuts our costs of heat-treating and saves customers money. Whether it's high tech or custom, our Claremore shop has the capability to handle high volume orders no matter what your needs are! 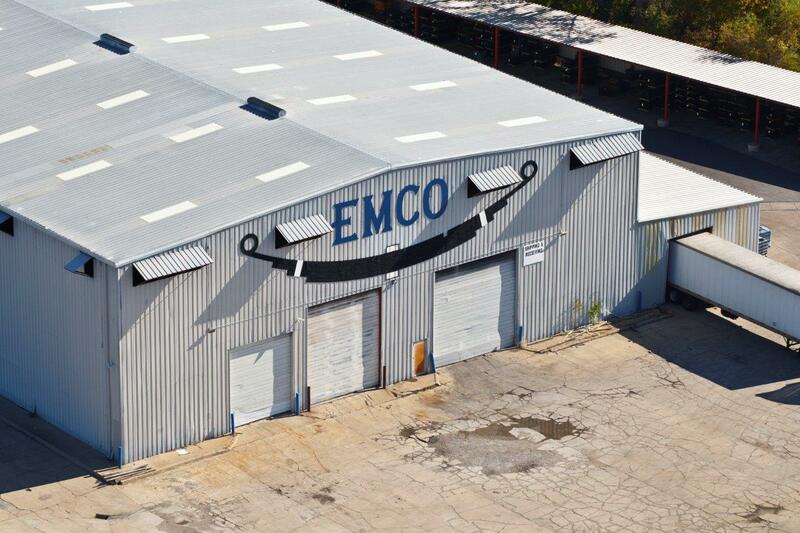 Over the past twenty years, EMCO has become a household name in leaf springs, agricultural implements and heat-treated products that can be shipped from our headquarters in Claremore, Oklahoma and our Chinese location about two and a half hours south of Beijing. Our catalog consists of over five hundred products in addition to custom solutions created by our very skilled team of engineers. If you have questions about any of our high-quality products or would like to speak with one of our skilled experts about your custom needs, contact us today!